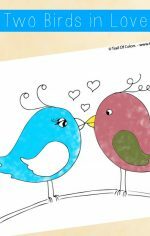 I can hardly wait for this cold winter to be over and for that warm lovely sun and longer days come back :). 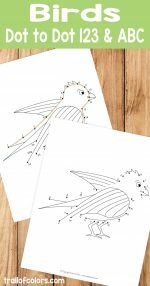 When I am making and coloring birds I feel warmer even on the coldest nights. 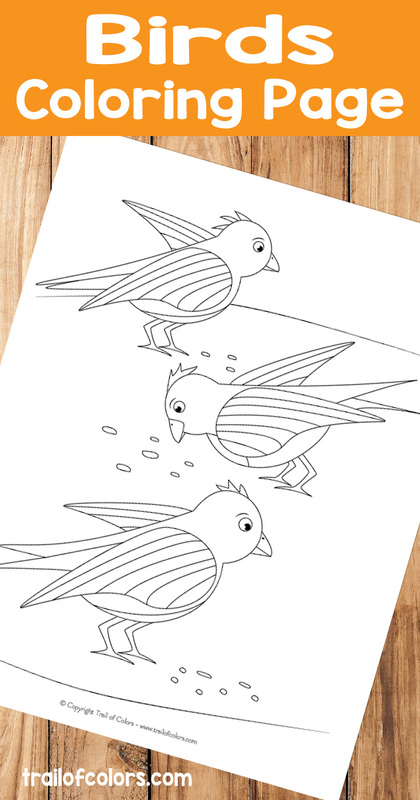 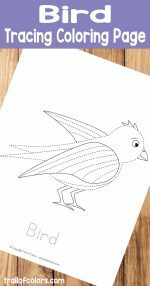 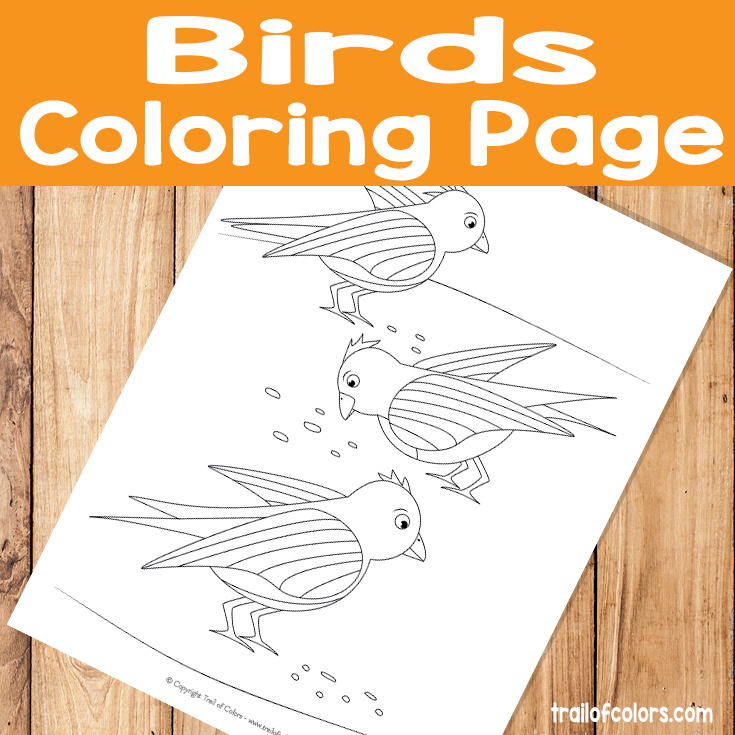 Here are couple of cute birds coloring page so your kids can feel a little bit warmer too. 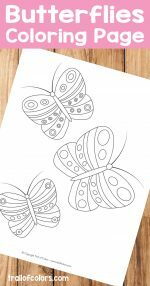 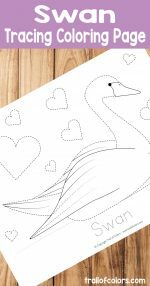 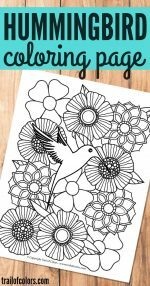 If you would like to print more Spring themed free printable coloring pages for little ones here are some you they might enjoy.